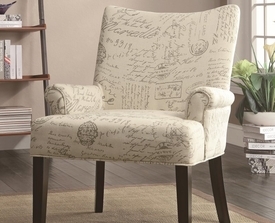 Welcome to our Accent Chairs section! 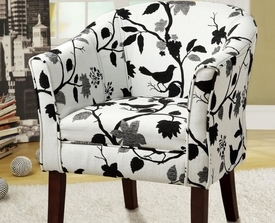 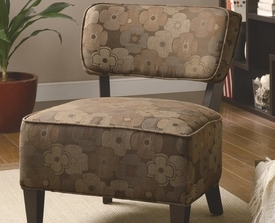 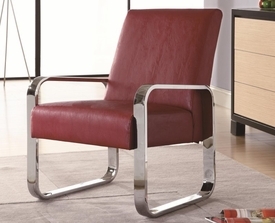 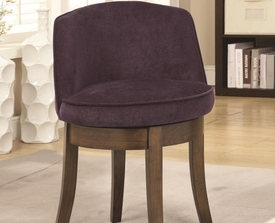 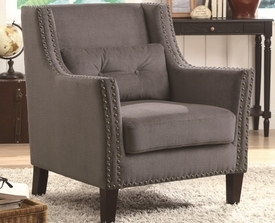 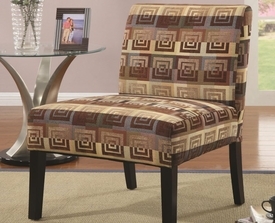 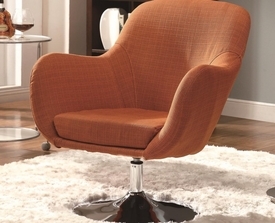 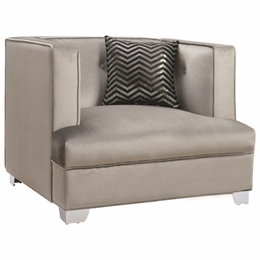 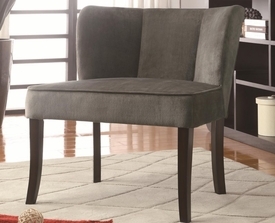 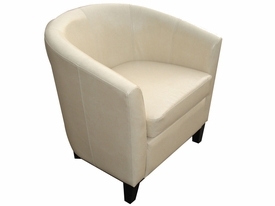 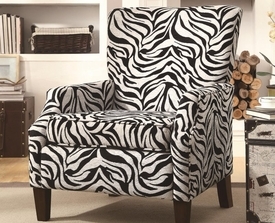 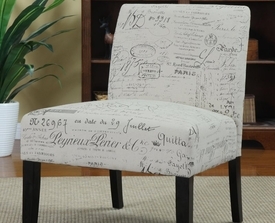 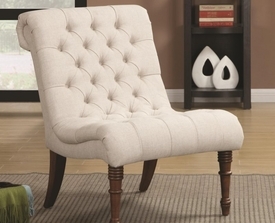 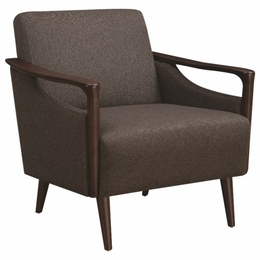 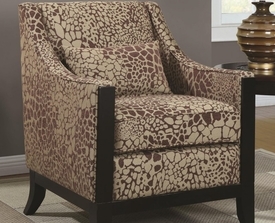 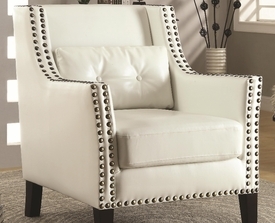 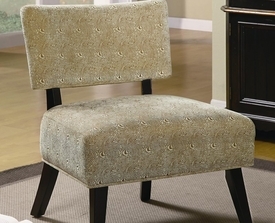 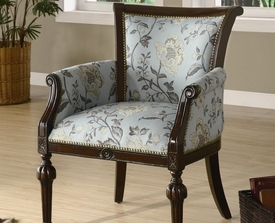 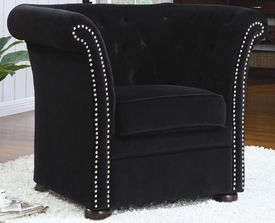 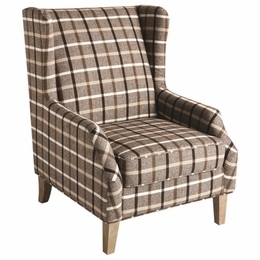 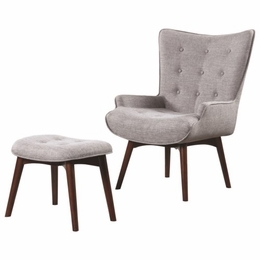 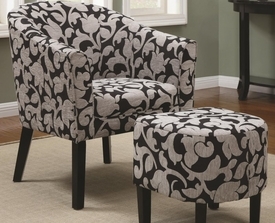 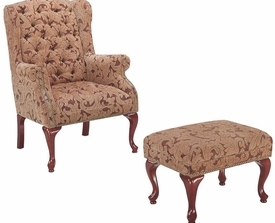 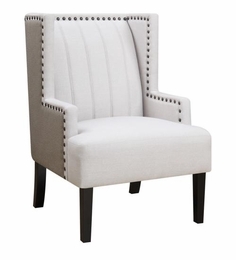 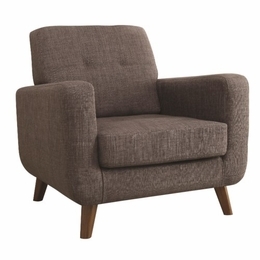 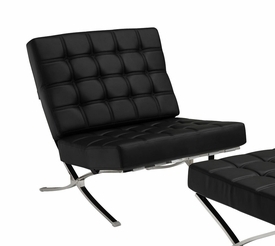 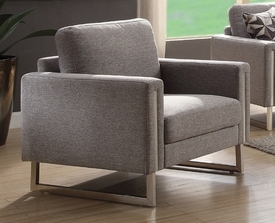 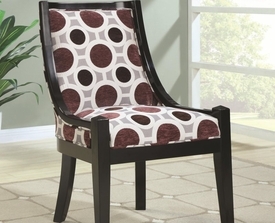 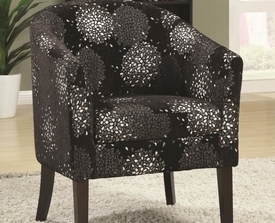 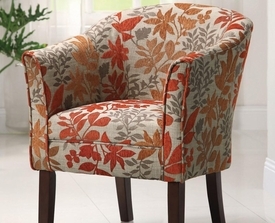 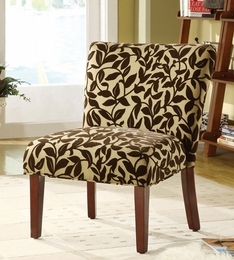 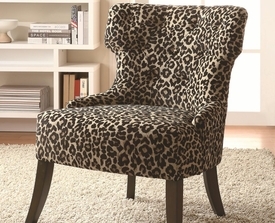 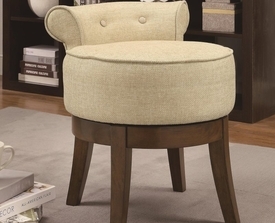 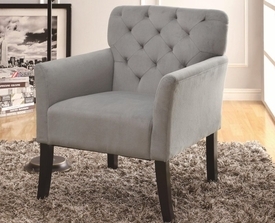 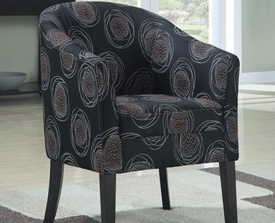 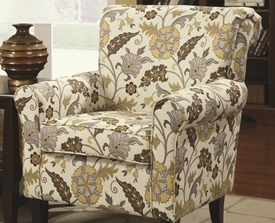 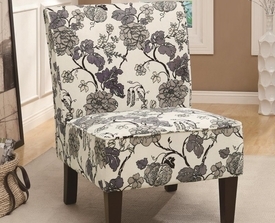 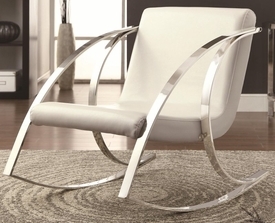 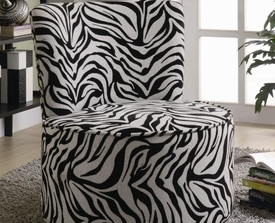 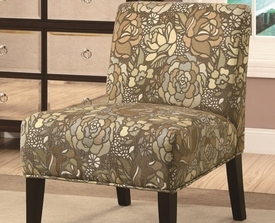 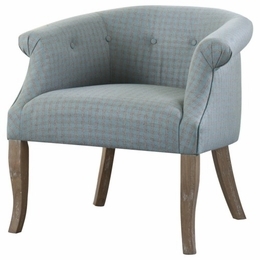 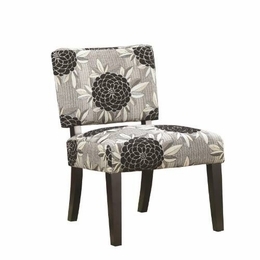 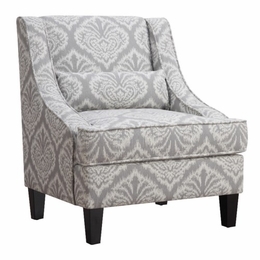 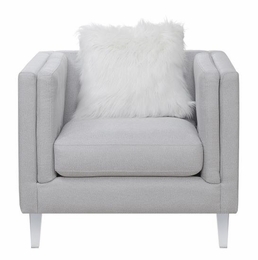 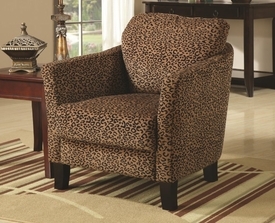 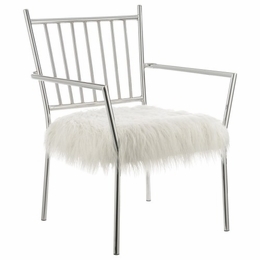 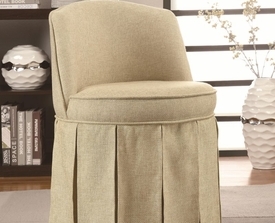 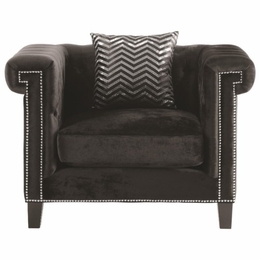 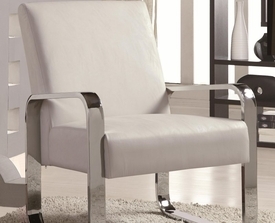 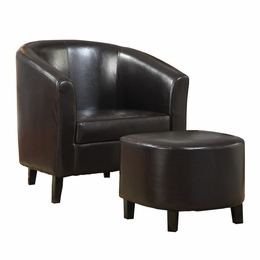 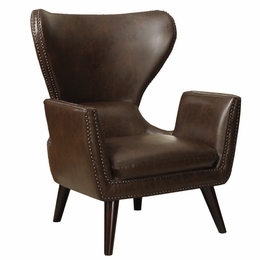 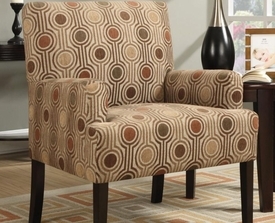 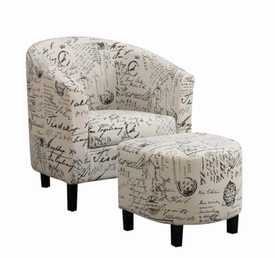 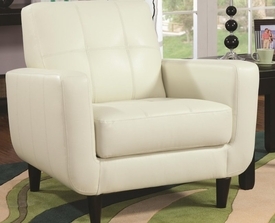 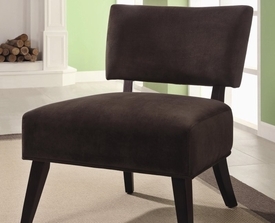 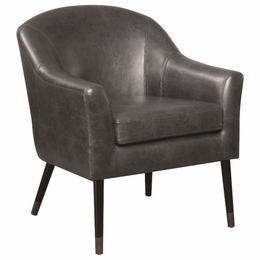 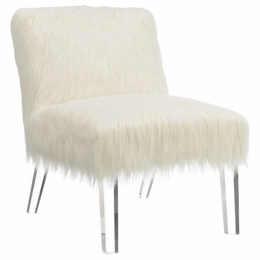 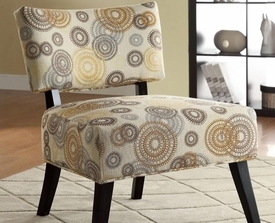 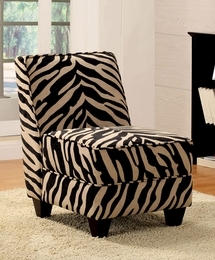 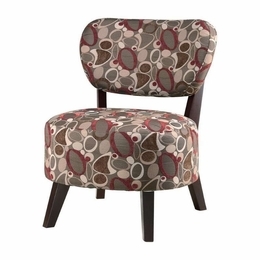 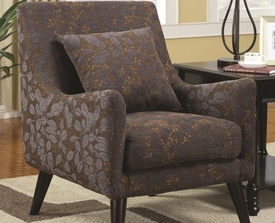 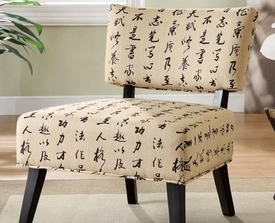 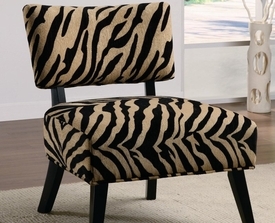 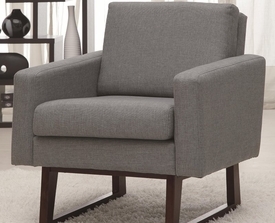 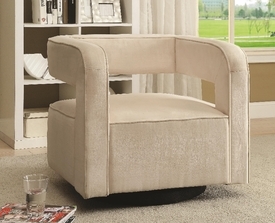 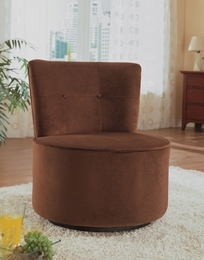 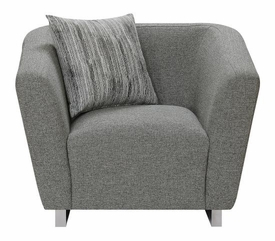 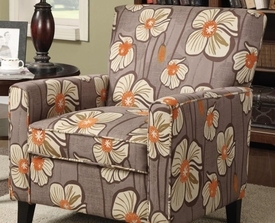 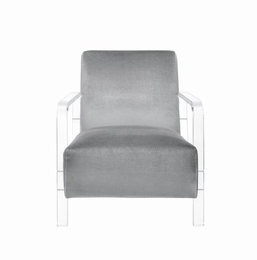 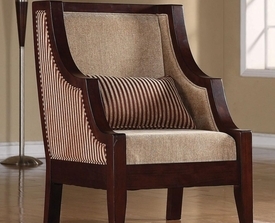 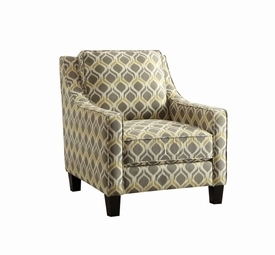 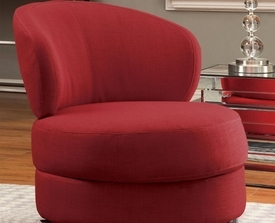 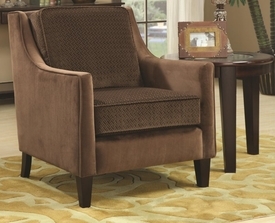 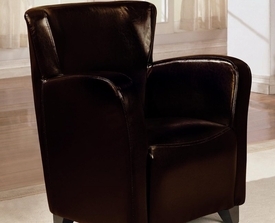 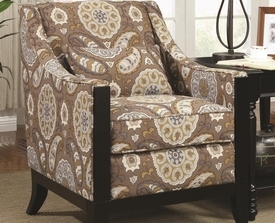 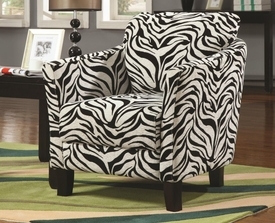 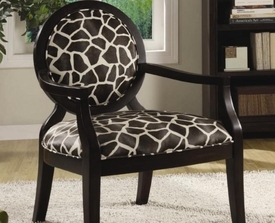 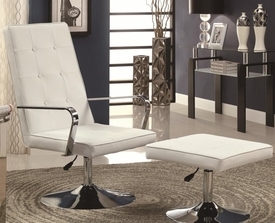 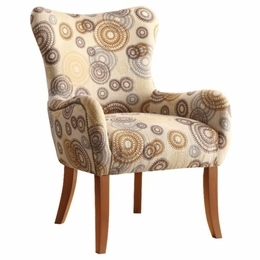 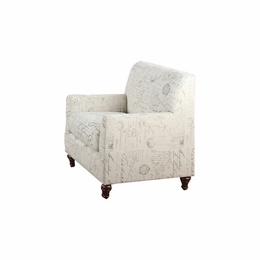 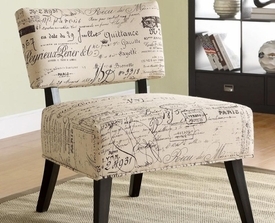 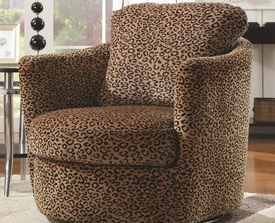 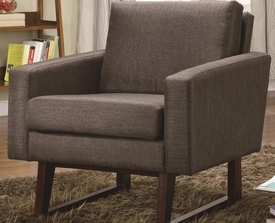 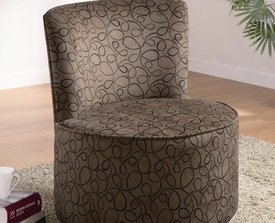 Are you looking for a stylish and eye catching accent chairs? 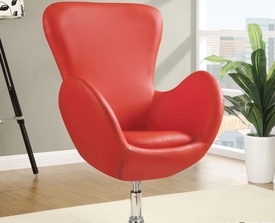 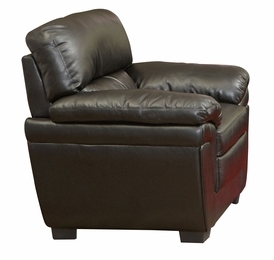 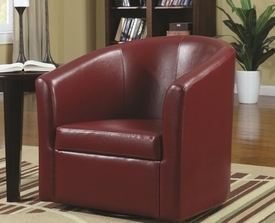 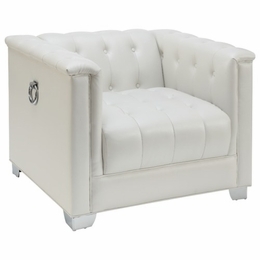 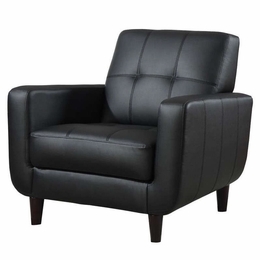 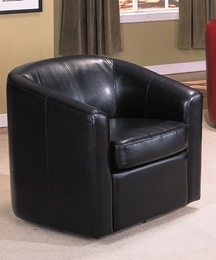 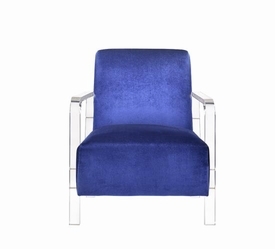 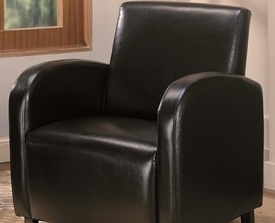 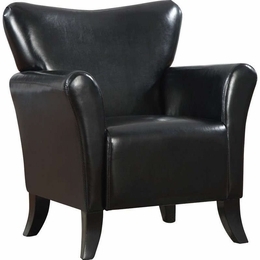 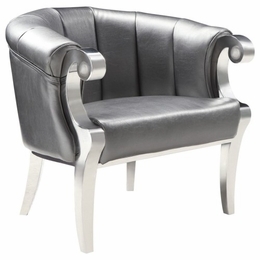 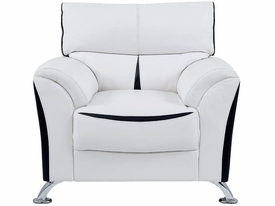 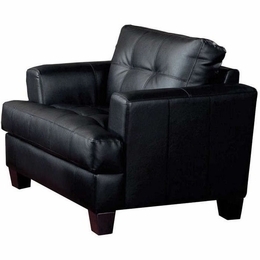 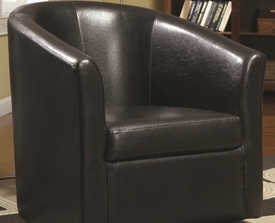 Our online store has plenty of Living Room Chairs like Leather Armchairs, Upholstered Chairs available in Black, Blue, Red, White color varieties & more. 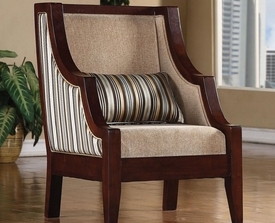 Our Sales team is just a phone call away and will help you in choosing the exact Chair Designs you are looking for. 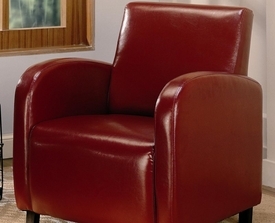 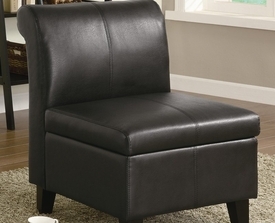 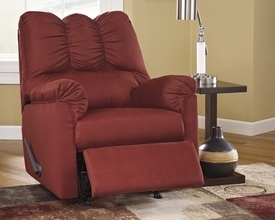 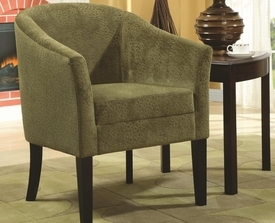 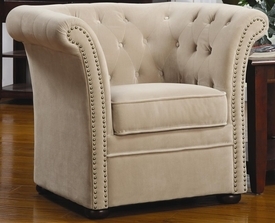 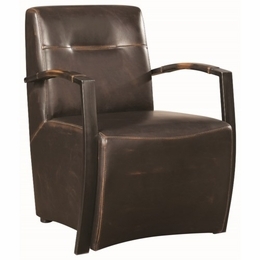 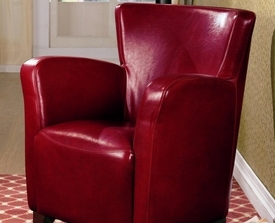 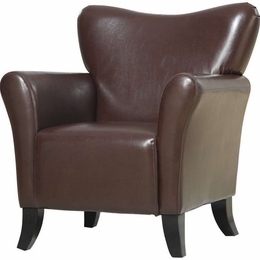 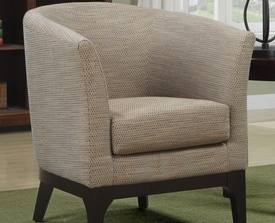 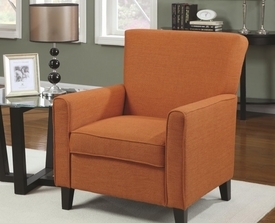 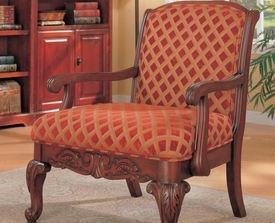 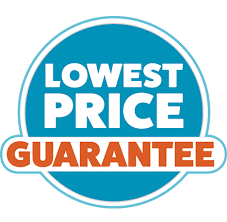 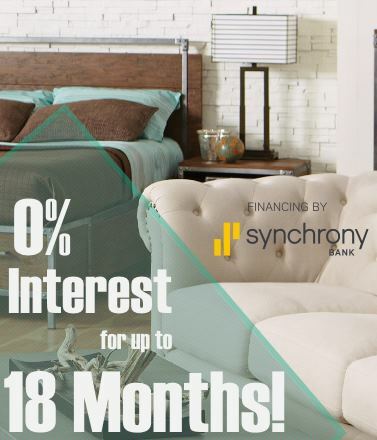 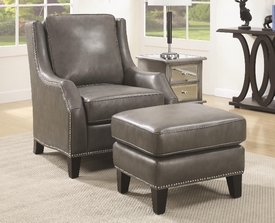 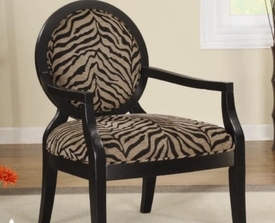 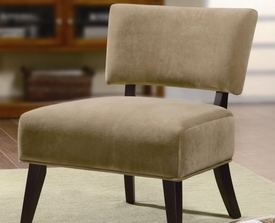 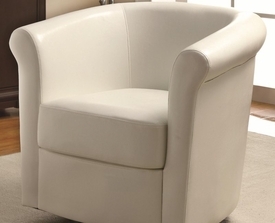 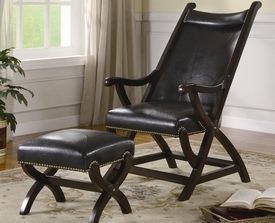 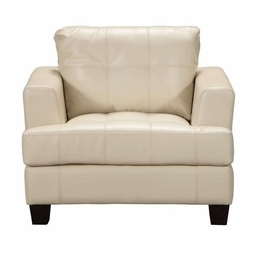 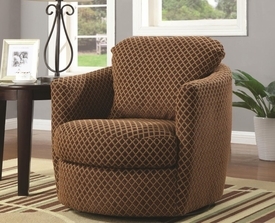 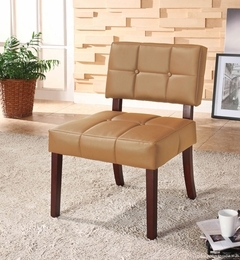 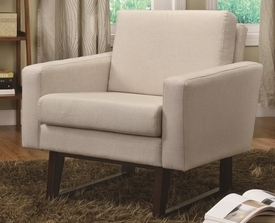 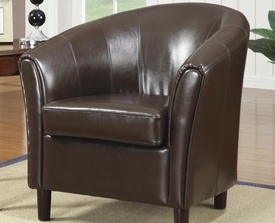 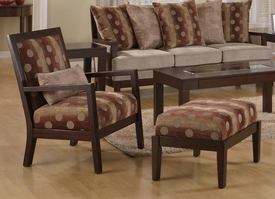 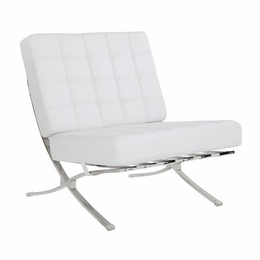 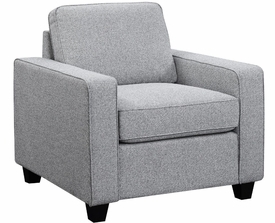 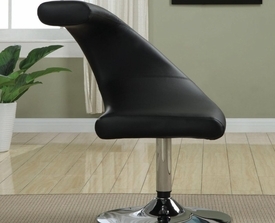 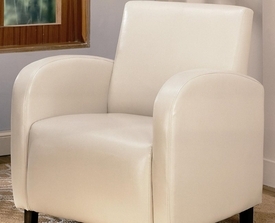 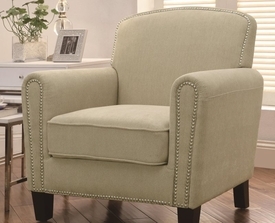 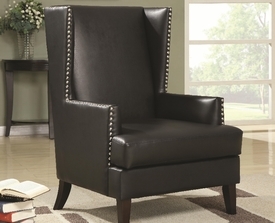 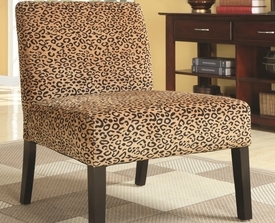 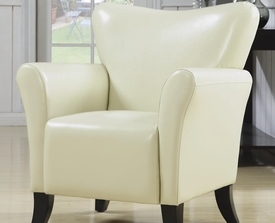 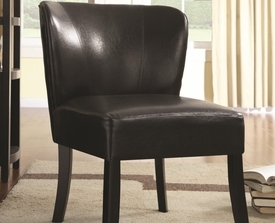 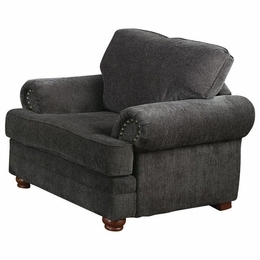 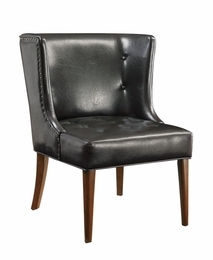 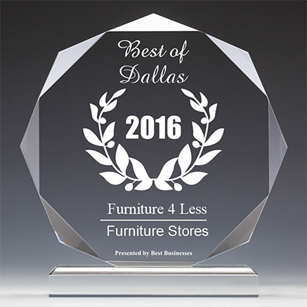 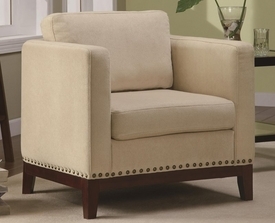 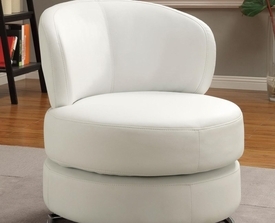 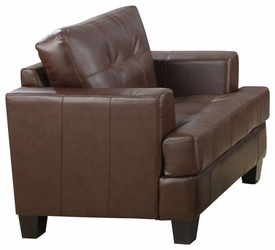 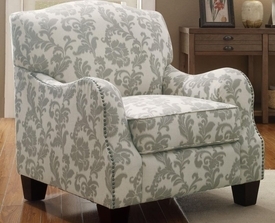 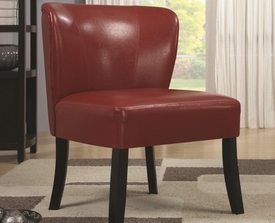 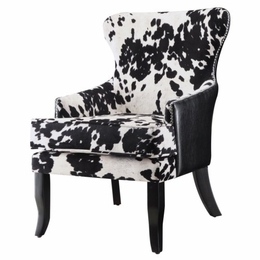 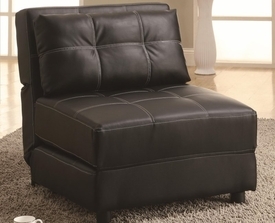 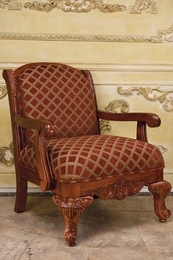 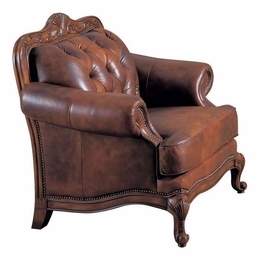 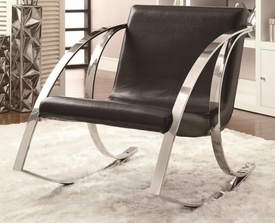 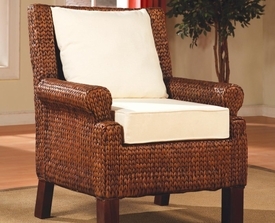 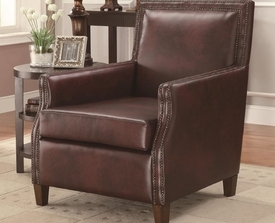 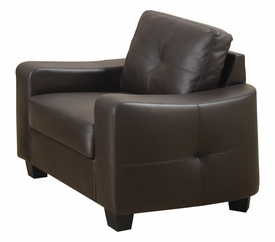 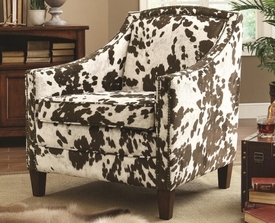 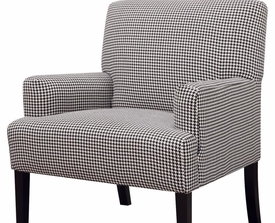 We also deliver discounted accent chairs to Dallas, Fort Worth, Frisco, Mckinney, Denton, Irving, Mesquite, and more!